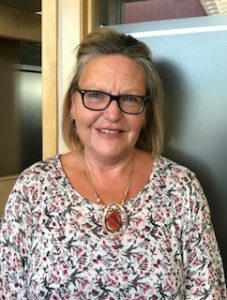 Marjatta has worked closely with northern public library CEOs and boards since 1986, has travelled extensively across the north, and understands the joys and challenges of our northern communities. Past experiences include working as a public library staff and board member, completion of the Community Economic Social Development Spring Institute at Algoma University, and writing two public library community development tool kits. She also participated as secretary to the Valuing Northern Libraries Steering Committee.